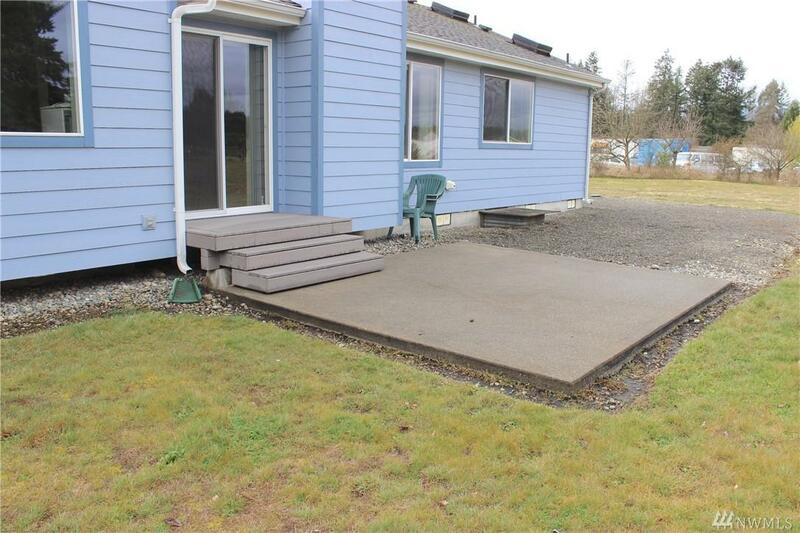 Pride of ownership shows in this 3 bed, 1.75 bath home on over an acre. 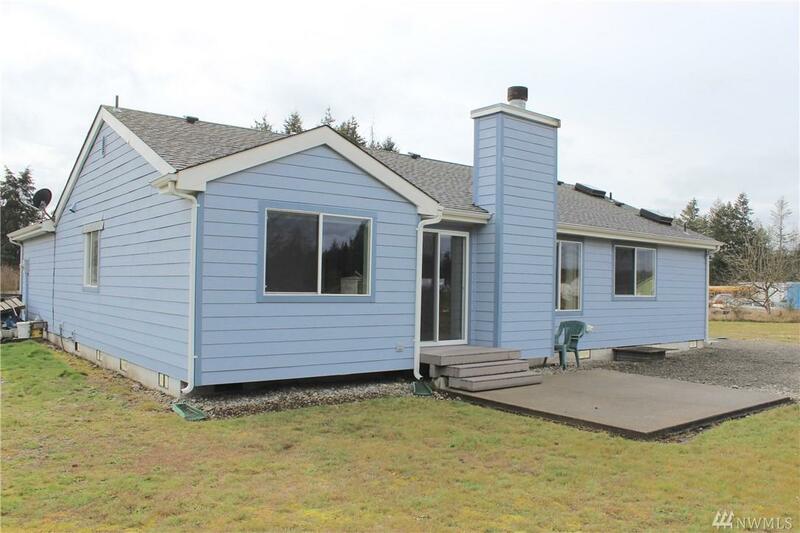 Very well cared for house consists of 1306 square feet, spacious kitchen with tile backsplash, formal dining room, spotless floors, beautifully tiled main bathroom. Newer hardy-plank siding and roof within the last few years. 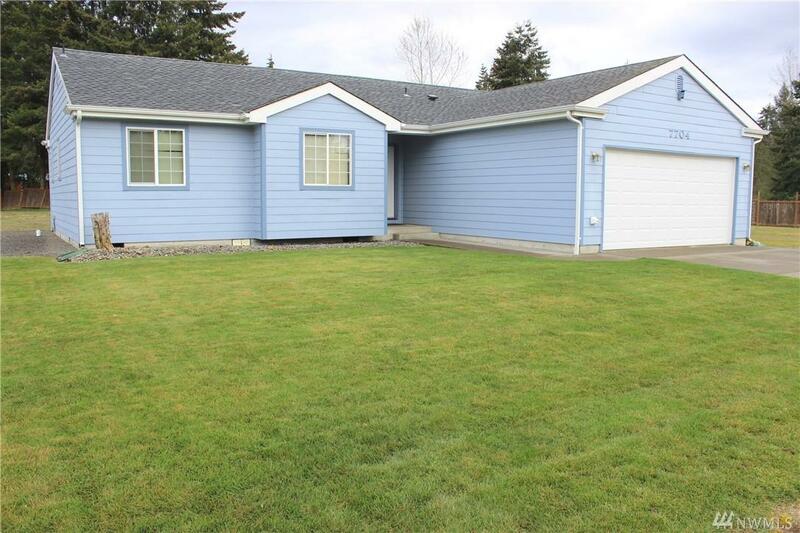 Huge, level yard with lots of room to stretch out and play. Cute concrete patio for summer bbq's. Also features individual well and septic keep utility costs low. Good location, end of small cul-de-sac.